Reiki is one of the few healing modalities that is utilized for self-healing treatments and for offering energywork to others. 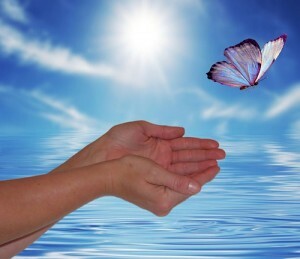 In Reiki, students receive “attunements” which empower them to do Reiki. The attunement is a spiritual process where healing energy is activated and enhanced. The attunements can have a subtle to profound affect on one’s life. 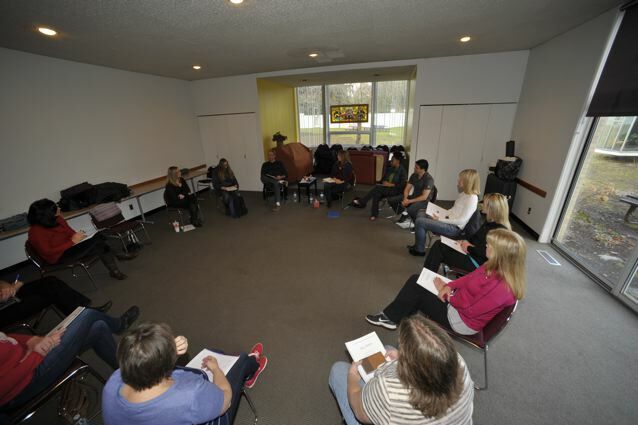 Many students experience a heightened journey of personal growth and healing after a class. Reiki is restorative, empowering, deeply relaxing and easy. It is a wonderful gift you can give to yourself and to others. I have witnessed many transformations with Reiki and have compiled these Reiki Stories for you or Read Testimonials from my Reiki students. I began practicing Reiki in 1997 and teaching Reiki since 1998 and teaching meditation (Chopra Center Meditation) since 2004. This is my full time occupation. During this time I’ve given countless Reiki treatments and have taught over a 1000 students the wonderfully healing art of Reiki. I continue to be amazed by Reiki again, and again. In 2015 I’ll be teaching in Denver, Colorado and Birmingham, Michigan, AND in New York City. I’m incredibly grateful for the amazing people I meet on this journey. Reiki is transformative in and of itself and from all the feedback I’ve received over the years….you can be confident if you take classes with me that you’ll have an experience that surpasses your expectations. Each level of Reiki comes with my corresponding Reiki Manual. These manuals are not available elsewhere. Those that take the Reiki Teacher’s course with me can purchase my manuals for use in their classes. Students get an exclusive discount to my Journey Through Reiki 5 CD set – Over 5 hours of audios including guided self treatments (3), guided treatments for giving Reiki to others (3), Informational/Educational Tracks (2) and an hour of Reiki music. In addition students have the option to purchase the complete package of my CDs i.e. the Reiki 5 CD set, and both Journey into Meditation CDs at the workshop. The Reiki I Class/First Degree Reiki increases healing energy in your life, enhances personal growth and qualifies you as a Reiki Practitioner. The following is part of Reiki I. Have hands-on experience in class i.e. being guided step-by-step through giving an entire Reiki Treatment. And receive an entire Reiki Treatment. It’s having the experience of giving and receiving Reiki that will build your confidence and trust in the process of Reiki. Learn the Reiki Power Symbol for protection, activation and grounding. and you’ll receive my Reiki I/II manual to take home with you. 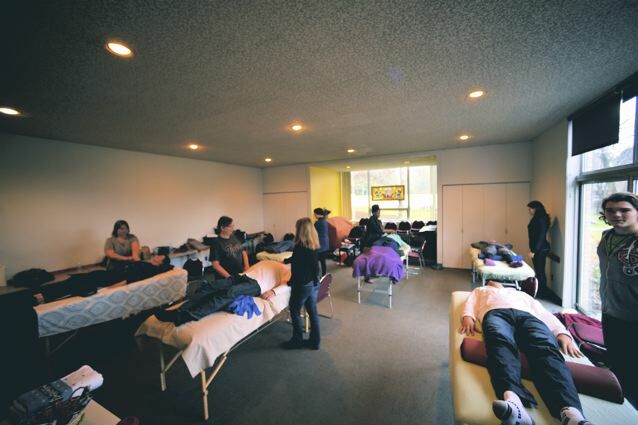 Student’s Practicing in Lisa Guyman’s December 2014 Reiki Class! Receive a further opening of the energy centers in your palms and increased receptivity to “ki” energy. Receive my Reiki I/II manual to take home with you. 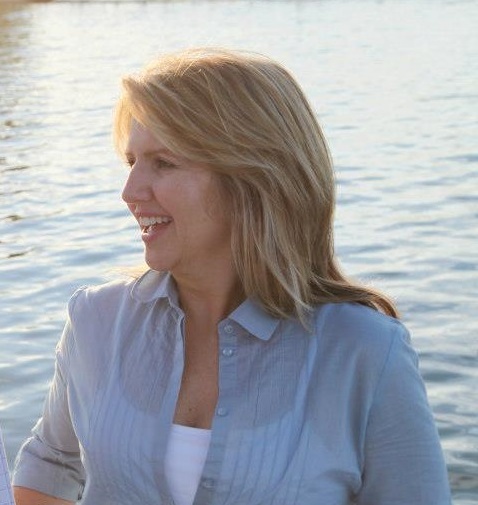 Reiki Class with Lisa Guyman – Transformative! Powerful! Learn the Master symbol, the Reiki symbol for awakening. Get any of your Reiki questions answered. Also there will be review Reiki Self Treatment and How to Give a Reiki Treatment and you’ll get a chance to receive and practice an energy clearing and giving Reiki. and you’ll receive my Reiki Master’s manual to take home with you. Prerequisite: to attend Lisa Guyman’s Reiki Master class requires a 10-12 in-person Reiki I/II course with her or another instructor. Reiki – A Blossoming of Light! The Reiki Teacher Workshop attunes you to conduct all levels of the Reiki attunements and teach all classes. See prerequisite* below in list. Experience a guided meditation and be attuned to the Teacher level of Reiki. Be empowered to attune and teach others. Learn how to structure classes. Get behind the scenes information on Reiki. Starts the chakra cleansing cycle. Receive my Reiki Teacher’s Manual take home with you. Be able to purchase my Reiki manuals* for your Reiki classes. *Prerequisite: to attend Lisa Guyman’s Reiki Teacher’s class requires at least one other level with Lisa Guyman. In order to take my Reiki Teacher Training course I require taking at least one other level with me. This is essential because my style of teaching Reiki classes is just as, if not more important then the knowledge/informational component of Reiki. I’m a highly experiential Teacher and have a skill at creating a safe, sacred, grounded and tremendously healing space for classes. At the same time there is a lightness and levity that I create. You’ll discover your unique style of teaching Reiki so that your gifts and your authenticity shine through. You’ll also learn how to begin teaching others Reiki. What if I don’t want to Teach Reiki but I’m Curious – Is there a benefit for me? The primary reason for taking the Teacher’s level is to set out on the journey of teaching Reiki to others, however, I’ve had numerous students who take the Teacher’s level out of pure curiosity and are glad that they did. The Teacher’s level gives you the full perspective on Reiki. You also gain a deeper appreciation for Reiki and greater confidence. And best of all you’ll be empowered to attune others to Reiki. Perhaps you’ll teach Reiki to a friend or family member and in doing so change someones life! Reiki is amazing and it changes people’s lives. * Note: A recommendation for utilizing my manuals for professionally Teaching Reiki is six months of practice. Only students that take the Reiki Teacher’s class with me can purchase pre-assembled Reiki class manuals. Prices of manuals can be found here. What levels of Reiki is it best for me to take? I offer all levels of Reiki in one weekend. Reiki I and II are taught together because they naturally complement one another. Some out-of-state students find taking the full intensive ideal because they are traveling in for the courses or because they are catching my Reiki classes on my tour. Others feel called to take the entire weekend. If you have any doubts you can take just Reiki I/II to begin with. Alternatively if you sign up for the whole weekend or Reiki I, II and Masters and at the weekend workshop decide you’d rather take some time between levels you can just let me know and I’ll refund the difference and you can register to complete the classes in the future. All classes include attunements and written materials. In Reiki I and Masters we do hands-on table work. In Reiki I we do a Reiki self treatment. In Reiki II we do long-distance and intuition work. Register Below! Space is limited and my Classes do Sell Out! 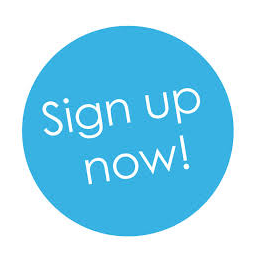 To Review Class Times/Locations Again Before Signing up – Click Here. Register here with a $200 deposit. Reiki I and Reiki II: $475. Reiki I, II and Masters: $675. Entire weekend-Reiki I, II, Masters & Teachers: $975. Masters and Teachers Training: $775. Prerequisite: Masters requires an in-person 10-12 hour Reiki I/II course. Teacher's requires at least one other level with Lisa. To Register with Deposit: Select options and "add to cart. " To Register & Pay in Full: click here. To register directly call (720) 683-0444 or email lisa@lisaguyman.com. My interest in spirituality began long before my training in Reiki. I began meditating at the age of 16 (independently pursued meditation) and attended Maharishi International University at 19 where all students and professors practice meditation. I attended the University of Michigan and received a bachelors degree in Psychology. My journey specific to Reiki began July 16th, 1997 when I took my first course in Reiki. I had previously taken courses in Therapeutic Touch, Touch for Health, and Polarity Energy Therapy when I was in massage school. Right after taking my first degree Reiki course I began seeing Reiki clients on a regular basis and was amazed at how powerful Reiki was. I continued my training with Reiki over the next six months (taking Reiki II- August 16, 1997; Reiki Masters – October 18, 1997 and the Reiki Master Teacher Training- January 21, 1998 and Karuna Reiki Masters – March 6, 1998). I subsequently was attuned to the system of ARCH healing by Laurie Grant. I’ve continued my exploration with energy medicine and holistic healing through training in cranialsacral therapy, Kwan Yin energywork, and training and certification in hypnotherapy, in Primordial Sound Meditation (as introduced by Deepak Chopra), Seven Spiritual Laws of Yoga Training (with The Chopra Center), Yoga Nidra Training as well an energy medicine class with Donna Eden, and an Emotional Freedom Technique/EFT training with Gary Craig and Nick Ortner. When you attend on of my Reiki Workshops you receive a certificate covering the levels you elected. I presently teach in Colorado, Michigan, New York, California and Washington. To my knowledge there are not licensing laws in these states regarding Reiki, however please research your state, city and county regulations to be sure. Also if you are coming from out-of-state check you local laws to see if there are licensing requirements or further training required to practice Reiki or massage therapy laws in your state that regulate Reiki. In Colorado there is a regulation that requires a client information/disclosure form to be filled out by clients and copied for the client. California has a client information law as well. In my Reiki I manual I have additional information. 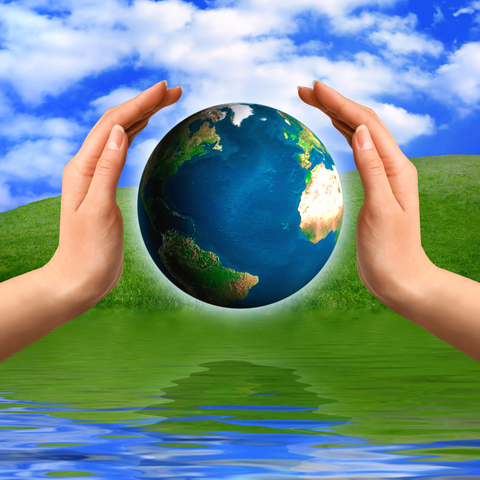 For added credibility you can join an international association of Reiki practitioners i.e. the International Association of Reiki Professionals (http://iarp.org). Upon receiving your certificate of completion from Lisa Guyman you can register with the IARP. Membership is approximately $149 per year. A $10 discount is available if you use Lisa’s registration code LG562. Also the IARP does provide a variety of forms you can use in your practice. If you wish to practice Reiki professionally you may also opt for liability insurance coverage. You can find links to insurance companies through the IARP. If you see clients/practice out of your home you’ll need to get an additional rider to your homeowners insurance policy. Re-Taking a Level of Reiki with Me: If you have taken a Reiki course with me and wish to re-take it take 15% off the current course rates. If you took Reiki training with another teacher and wish to re-take a course with me then the regular rates apply. If you have taken all levels with me (Reiki I, II, Masters and Teachers) you receive 30% off of tuition rates.